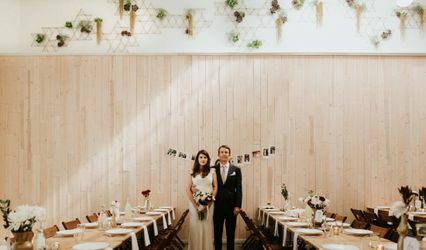 A fully restored historic loft building originally built in 1893, One Eleven East is the premier wedding venue and event space in the North Austin MSA. 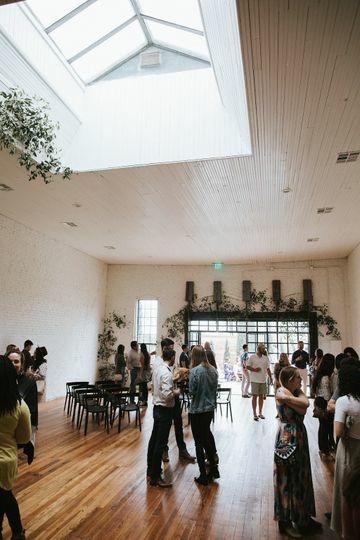 The historic meets modern, all-white interior full of texture and natural light is simply unlike any other event space in the Austin-area. One Eleven East is truly a unique and impressive venue, full of architectural character. 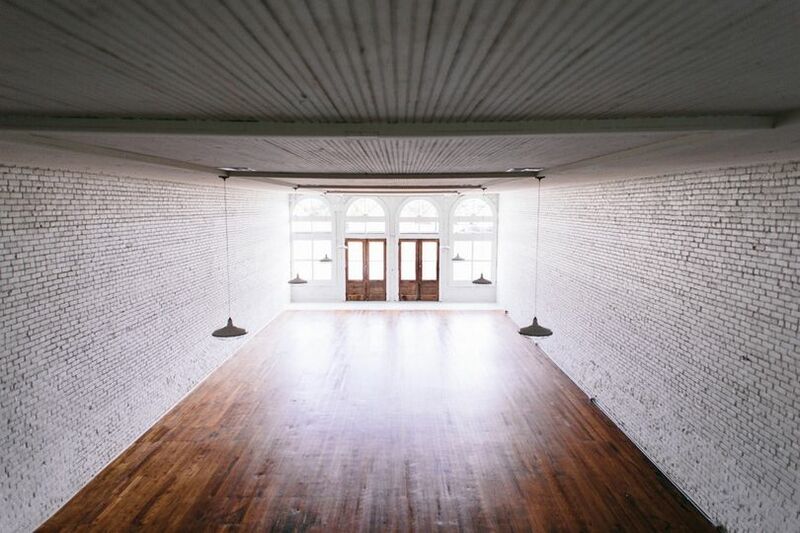 One Eleven East features exposed brick walls, 15-foot ceilings, original pine floors and beautiful arched windows. 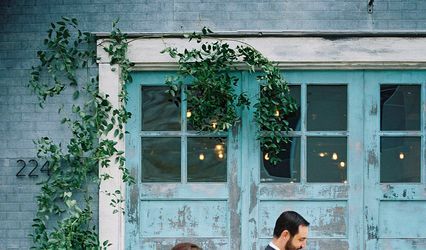 A 16-foot custom-built bar is a focal point of the main space for your reception, and the skylight room is perfect for your ceremony. Guests also now enjoy our new outdoor courtyard! 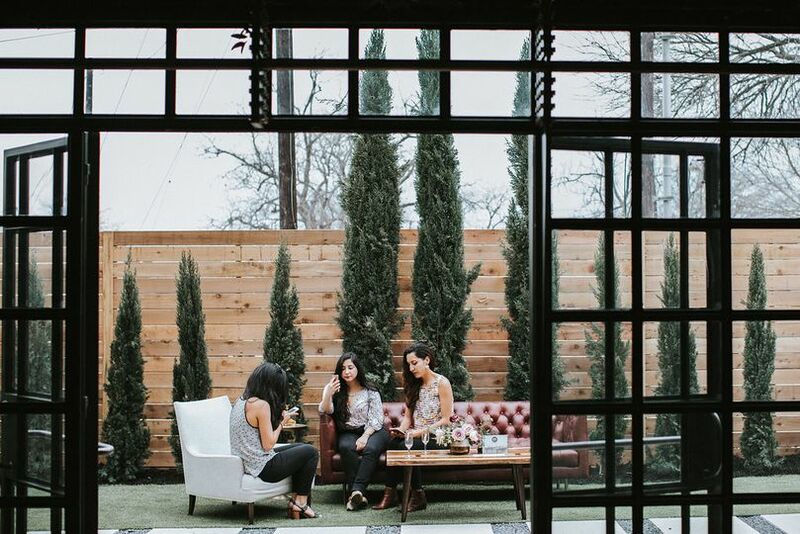 Located just 20 minutes northeast of Austin, One Eleven East provides its guests with both a downtown atmosphere through its urban loft interior, as well as a quaint setting away from the bustling crowds of Austin and into one of the charming storefronts that has lined East Street in historic downtown Hutto for over a century. Wow. From the second we requested a walk-through, One Eleven East impressed us with their responsiveness, professionalism, and kindness. 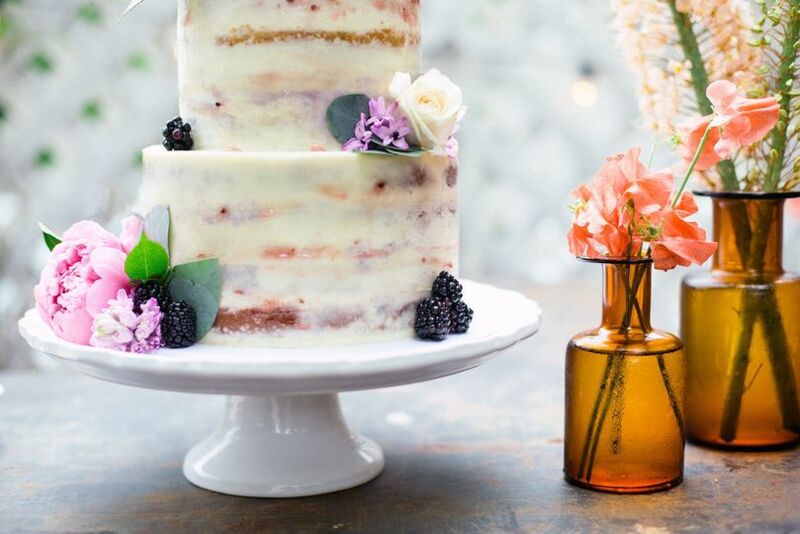 We were planning from New York, which wasn’t the easiest thing, but One Eleven East was probably the simplest part about our whole planning! 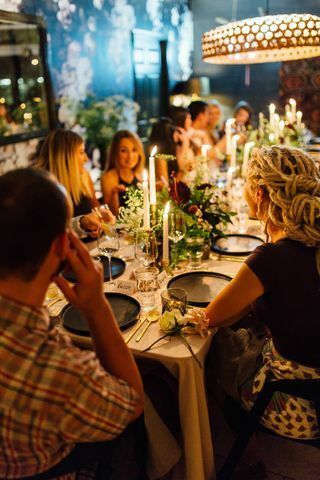 Our guests could not stop talking about how beautiful the venue was. 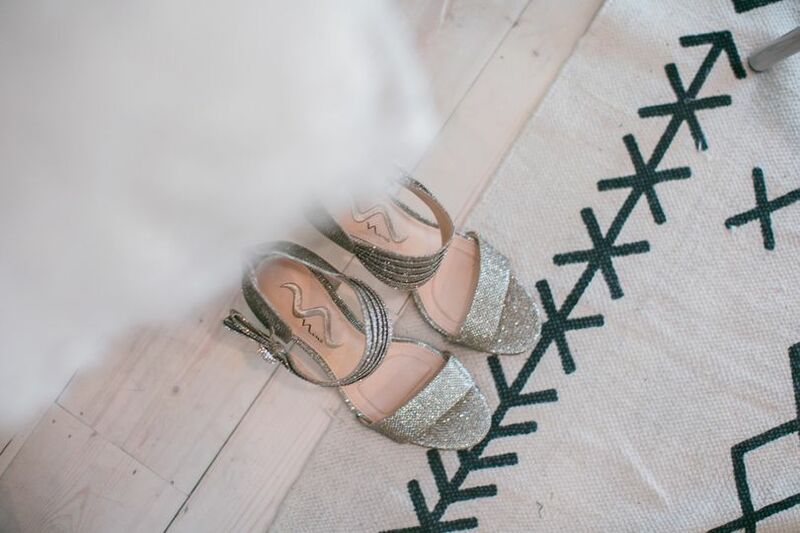 Transitions from ceremony to reception were so seamless. The space gets the most beautiful natural light. Every detail has been so painstakingly thought out at One Eleven East, from the bridal suites to the bar to the outside courtyard. If we had to do it all over again, we would rebook them in a heartbeat. 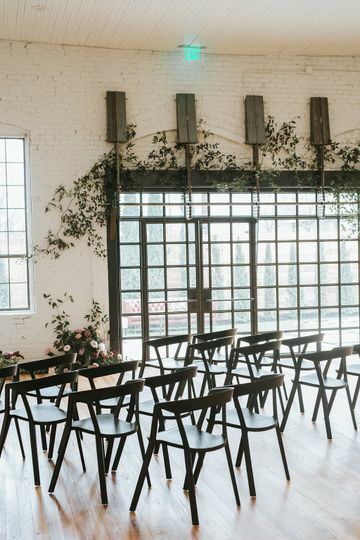 I’m so happy that we went with this venue! You won’t be disappointed. 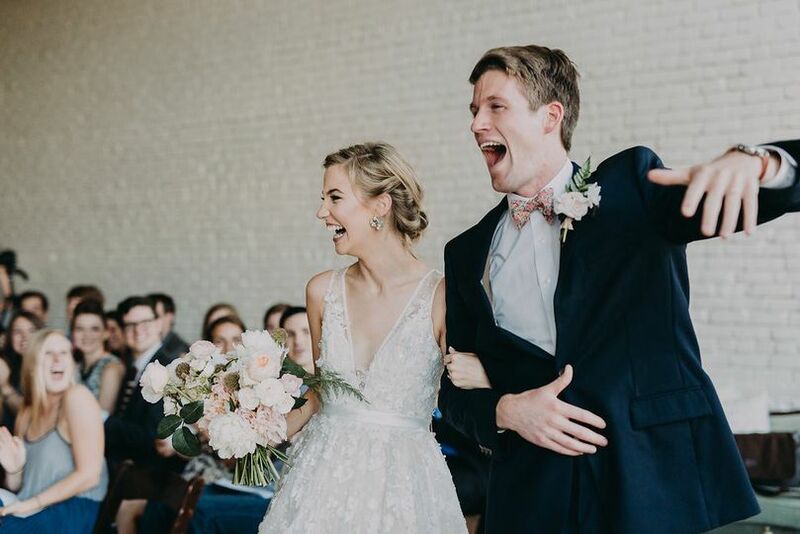 My daughter and son-in-law were so excited when they found One Eleven East and it was perfect! 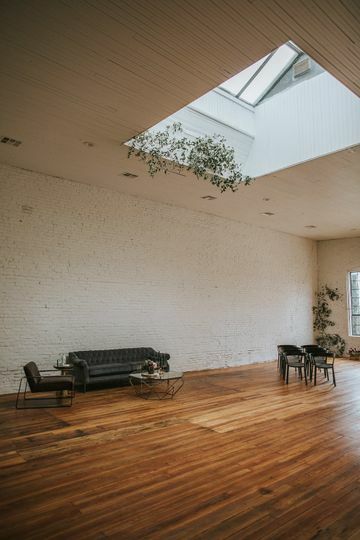 The venue has so many charming and unique qualities in the dressing rooms, courtyard, main room, and skylight room. It is a fun, relaxing, and inviting space that looks beautiful whether you add a little or a lot of decor. Along with the space, Erika and Ashley are so wonderful to work with! They listened to what was important to my daughter and her vision for her wedding. The weeks before the wedding, they really helped us figure out the details that would make the ceremony and reception flow! The day of the wedding Ashley was so so sweet, encouraging, and accommodating! She was just so pleasant and made things so easy! Her interaction with the vendors, the wedding party, and our family as we were preparing for the day was exceptional! 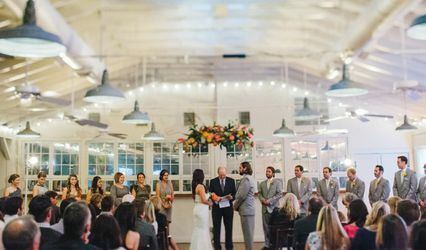 We loved the venue and the people who run it make it even better! There are not enough good words to describe One Eleven East. 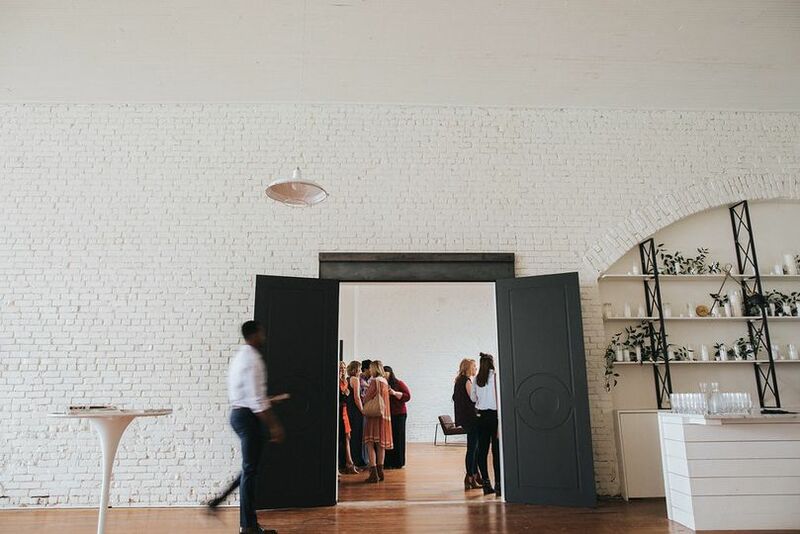 The beautiful, modern and unique architecture and design of their space is truly one of a kind and we dream of future events in this gorgeous space! 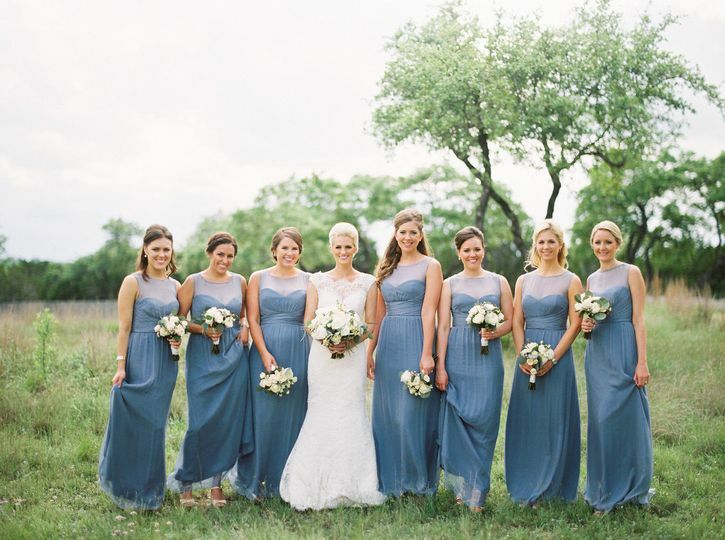 Their professionalism and kind hearts make it the ultimate venue experience.